Moving to Paris as a family: how to set up quickly? Are you moving to Paris as a family and want to set up as quickly as possible? 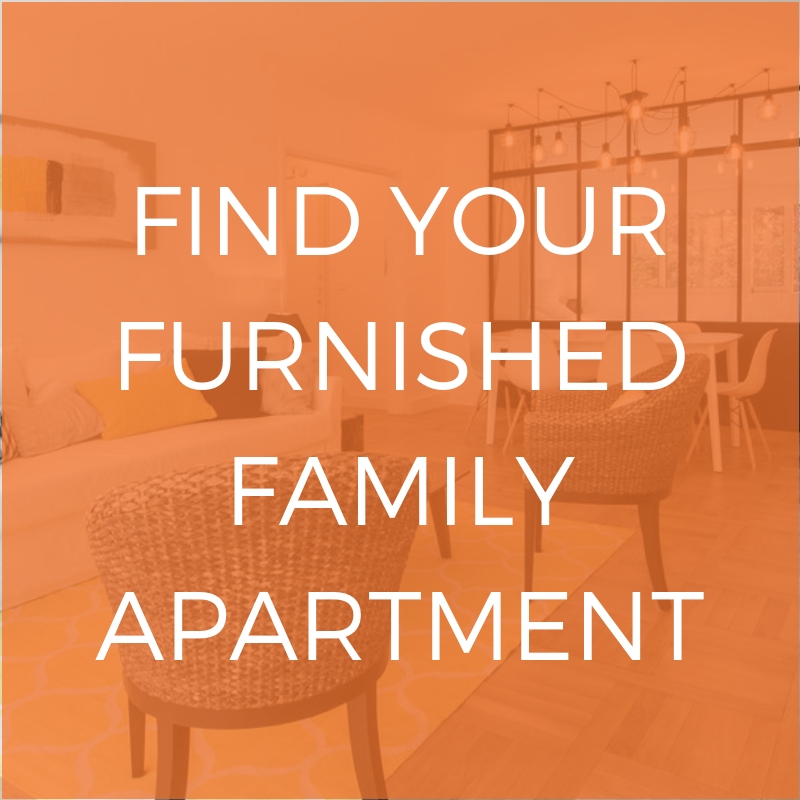 Have you ever thought of furnished rentals? They allow you to move in quickly and easily. Unfurnished rentals can be less expensive to rent, but you then have to think of either having your furniture delivered or repurchasing when you arrive; both options take time. 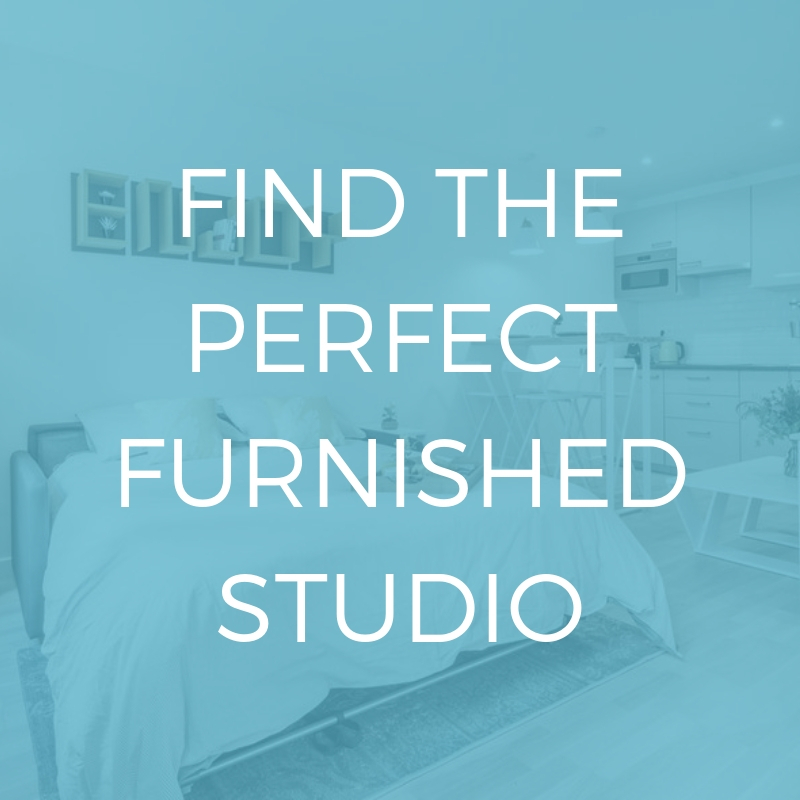 If you want an unfurnished rental, here is our guide on finding the ideal unfurnished rental. Furnished rentals can be a good idea if you want to move in quickly. You need only bring your bags and recover from the jet lag! You can also try out an area and see if it suits you and your family. If not, it is easy to move again, without having to think of your furniture. Check out our guide on the favourite neighbourhoods for expats in Paris to choose the best arrondissement for your family. More than just making moving faster, not having to worry about furniture makes everything a whole lot less stressful. It’s important to think about the ease of moving as well as speed, especially when there are children involved. If moving is stressful for adults, it is ten times more so for children. They need stability. Being able to sleep in their own bed from the first night helps them to start the transition to their new life quickly. What to do if you need children’s furniture? 1/ Your rental consultant can help you to find the ideal apartment already fully furnished with everything you need. In this way, you’ll have nothing left to be done when you arrive. 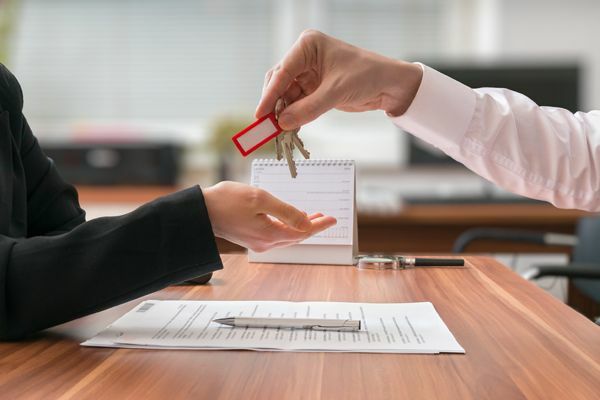 Our advisors are at your complete disposition from the beginning of your rental search to the end of your contract, to guide and advise you according to your individual needs and the Parisian rental market.